But who is complaining? There is no one who you'd rather be. 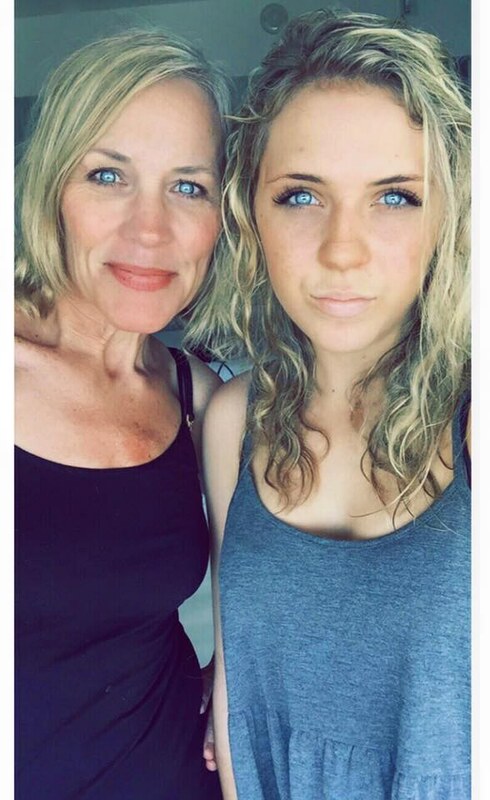 There is no denying that the saying "the apple doesn't fall far from the tree" is definitely accurate, and nothing says strong genetics like the similarities found between a mother and daughter. As I have grown up, I realize more and more how I am literally becoming my mom. The things that she used to do that would drive me insane are becoming part of my daily routine, and the older I get, the more I seem to look like her and take on her mannerisms. I also realize that there is absolutely no one on this planet that I would rather be like than my mom, 'cause she is pretty freaking awesome. You have a job interview and your last white shirt has a giant stain on it. Your mom’s clothes not only come in clutch, but you realize that your mom is actually super fashionable, contrary to what you used to believe growing up. Maybe that's not exactly how this saying goes, but you undeniably picked up the Diet Coke habit from your mom. And you are probably obnoxiously laughing the exact same way because, I swear, laughs are genetic. We will both have a Café Americano with a half inch of steamed soy and one pump of cinnamon dolce syrup… thanks for the complicated order, mom. When you were little and people said you looked like your mom, you didn’t believe them and would deny it for days. But now you are beginning to really see it, and hey, it's OK, 'cause she’s so pretty. 6. Why are unhealthy shopping habits hereditary? If you need someone to binge shop with, you know the person to go to. A credit card is a dangerous thing when you are both able to justify almost anything. “A tree frog coaster would look awesome in the laundry room in case you ever need to set a drink on the washer," right? You soon realize you are just as guilty of doing the things that drive you crazy because what can you say, like mother, like daughter. It’s inevitable. And they rock. If you haven’t danced with your mom before, I highly recommend it. 10/10 would recommend. Just do it (she's still got it). At the end of the day, you realize you will be lucky if you turn out to be half the woman that your mom is, because she truly is a superwoman. A mom is the greatest role model and best friend that a girl is given—let's all give a shoutout to our rockstar mamas. 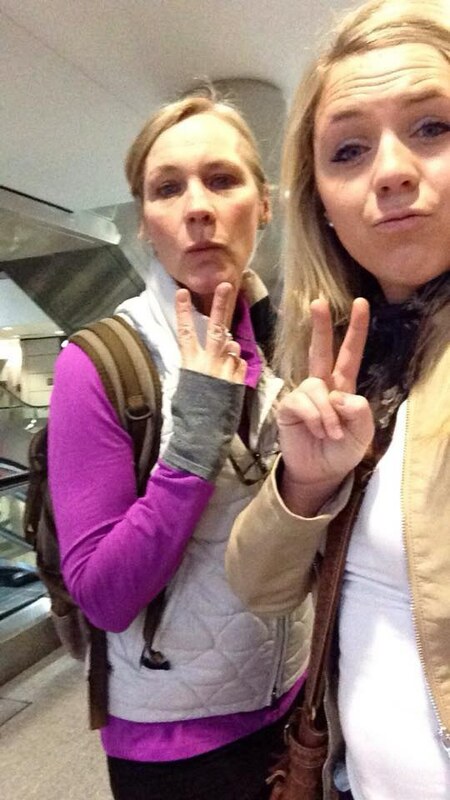 Thank you Mom, for being my best friend, soul sister, and partner in crime, I'd be lost without you.